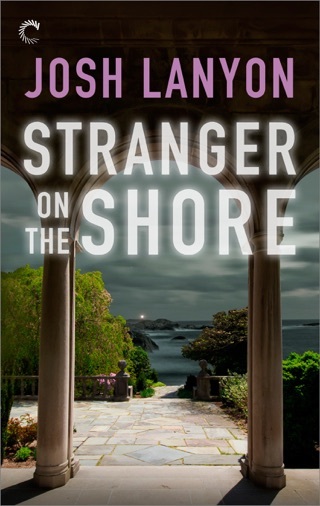 The last thing Jason West, ambitious FBI special agent with the Art Crimes Team wants -- or needs -- is his uncertain and unacknowledged romantic relationship with legendary Behavioral Analysis Unit Chief Sam Kennedy. And it seems like Sam is unsold on the idea as well. 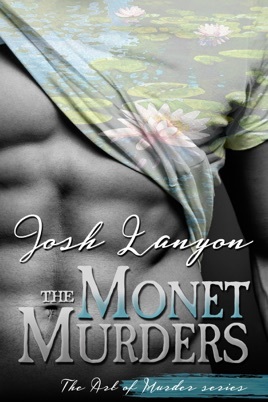 But personal feelings must be put aside when Sam requests Jason's help in order to catch a deranged killer targeting wealthy, upscale art collectors. 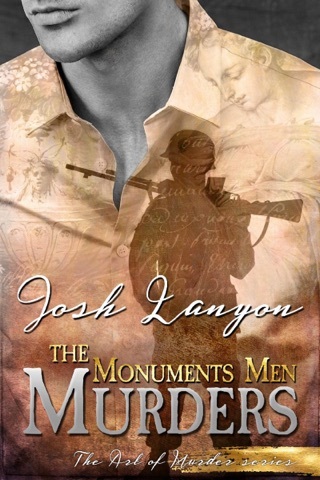 A tightly paced, emotionally wrenching thriller. 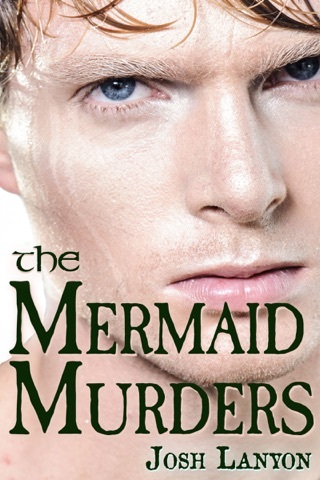 'The Monet Murders' (which picks up eight months after the events of 'The Mermaid Murders') begins with FBI Special Agent Jason West wondering about the status of his 'in limbo' relationship with BAU Chief Sam Kennedy. It turns out the news on the relationship front isn't great, which has the effect of punching you (the reader) squarely in the gut and then not giving you time to catch your breath because the mystery immediately ramps up into high gear, with Jason forced to work (awkwardly) alongside Sam and his team on a case that, strangely enough, seems to have a lot to do with a case that Jason and the Art Crime Team are currently working on. 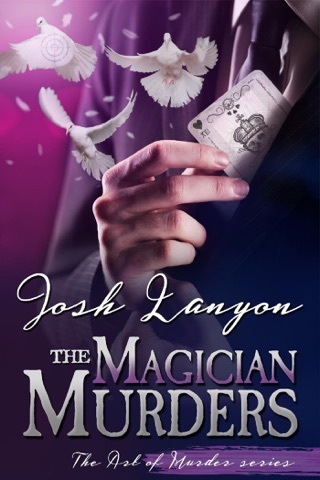 The story is told from Jason's point of view, but since we see the bigger picture, the frustration quickly builds as you see him saying and doing things that will drive you crazy. I found myself wanting to both throttle and hug Jason. At the same time. And I resisted throwing my Kindle across the room at a number of points throughout the book, only sparing it because I kept reminding myself, "Oh yeah, real people actually DO do things like this." 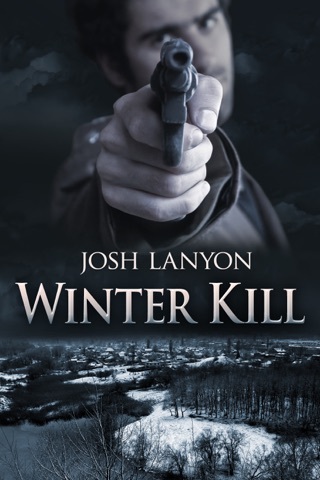 The events of 'The Monet Murders' take place at the same time as the events of Lanyon's earlier book 'Winter Kill' (where we are first introduced to Kennedy) and the two dovetail seamlessly. 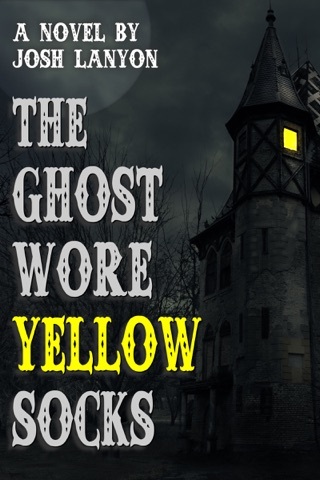 The story drops plenty of breadcrumbs, which serve both as a trail to the eventual killer, as much as to throw the reader off on any number of wild goose chases. 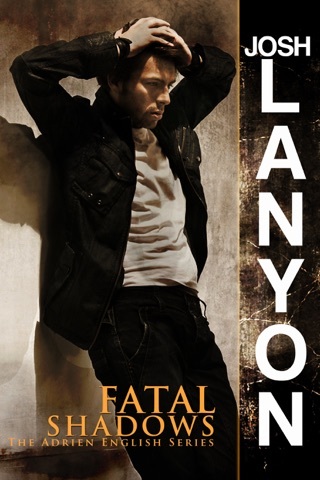 Lanyon rarely takes the easy way out with her characters, so if you're looking for fluffy, fuzzy relationships with protagonists who are Boy Scouts and situations that are safe and cozy, put down your eReader. These characters are flawed, unfailingly human, and, simply put: beautiful.